We'll Dispose of Your Waste Quickly & Efficiently. Unbeatable Prices & Service. Call Us Now! 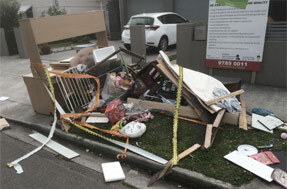 Do you have too much junk sitting around at your home in the Macarthur Region? You’re not alone! 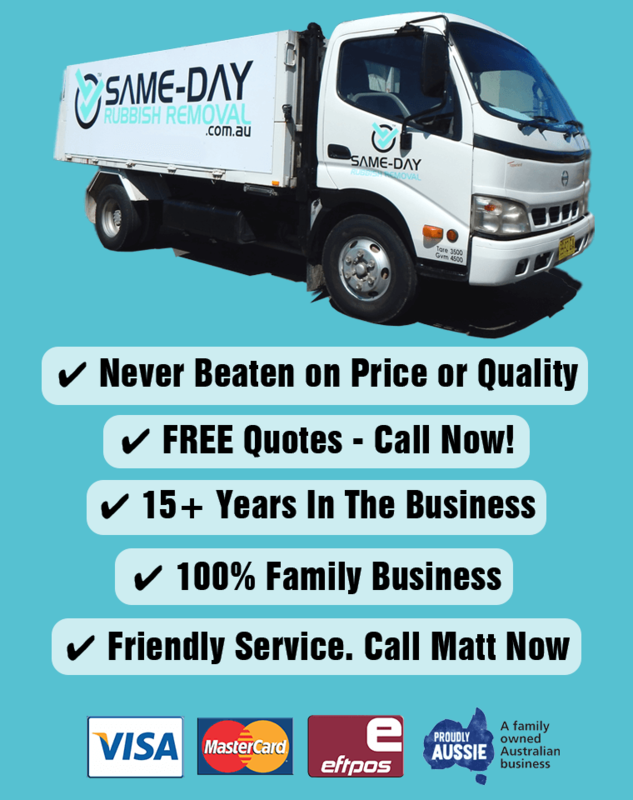 The team at Same-Day Rubbish Removal are constantly helping take away rubbish from homes and businesses in this area – whether you’re in Campbelltown or Camden, or anywhere in Sydney we offer an easy, fast and affordable junk disposal service so that you don’t have to worry! Our experienced team have been operating in Sydney for over 10 years, and in that time we’ve seen a huge amount of junk. Some of the sights we see can be quite challenging, it’s one thing to see the huge amounts of trash that we take away for people, but when we have to visit the various landfill sites across Sydney, it’s truly awful to see how much stuff is sitting there rotting away. Over the years we’ve continued to try harder and harder to minimise the amount we take to landfill, and thankfully the recycling facilities across Sydney have also improved meaning we can have more and more recycled. If you’re concerned about sending your items to landfill (and even if you aren’t! ), you can be sure that Same-Day Rubbish Removal will avoid landfill and dispose of your stuff in the most responsible way possible. Why is Our Service the Best Value for Money? We’re proud to offer the fastest, cheapest & easiest service in Sydney, and we’re happy to share some tips as to how we do it. Our extensive experience working throughout Sydney has helped us with speed, we know all the shortcuts and fastest ways around, and the fact that we have multiple trucks stationed across Sydney also helps! We believe our service is the easiest, because with one simple phone call, our team can be on their way to you, and with our service, you don’t have to lift a finger, we do everything for you! We’ve managed to be the cheapest service available by our efficiency. Since each of our workers can do it all – drive, load, and dispose, costs are kept to a minimum. If you compare our service to a skip bin, one person brings the skip bin out, you load it which costs you time and money depending on how long you have it, and then another person comes to pick up and dispose of it. 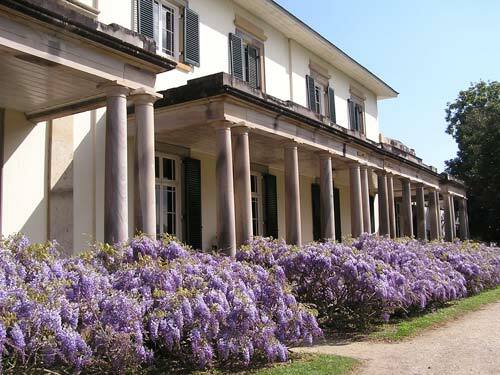 Our skilled workers are able to do it fast which means your costs are minimized. Whether you’ve got a broken fridge to remove from the Macarthur Region, an old couch from Woollahra in the Eastern Suburbs, or a heap of garbage in Sydney’s CBD, our team are ready to come and help you out. 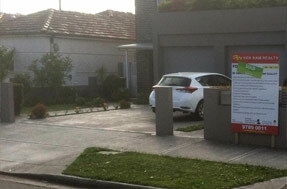 You won’t find a better service or price, so don’t wait any longer – give our friendly team a call now on 0402 737 046. Before you call us, we’d love it if you double check to make sure you can’t find a new use for your items, as much as we love recycling, we believe repurposing is a more sustainable solution!